A deep, striking wine, the 2011 La Chapelle de la Mission Haut-Brion is laced with captivating scents of graphite, smoke, cured meats, herbs, melted road tar, leather and violets. Equally rich and ample on the palate, the 2011 exudes intensity, with a pedigreed expression of fruit and enough depth to drink well for a dozen or more years. 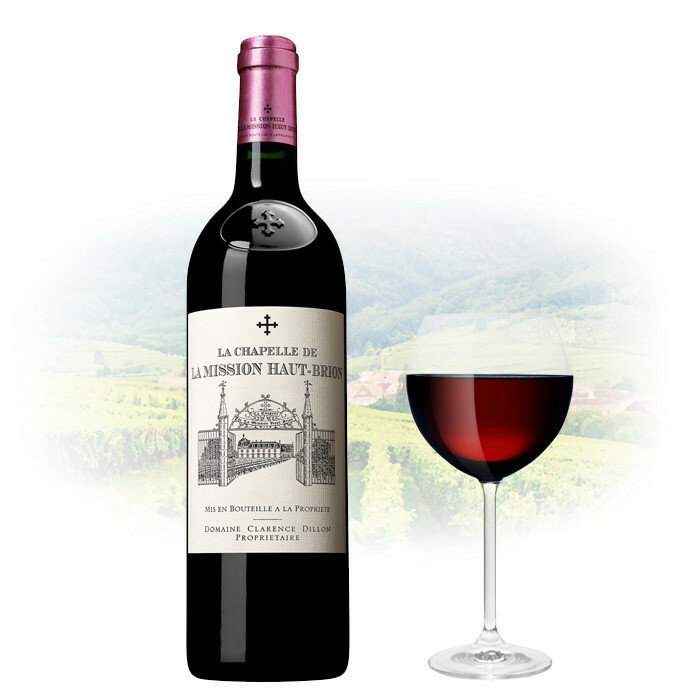 All of the signatures of site come through in this beautifully crafted second wine from La Mission Haut-Brion.